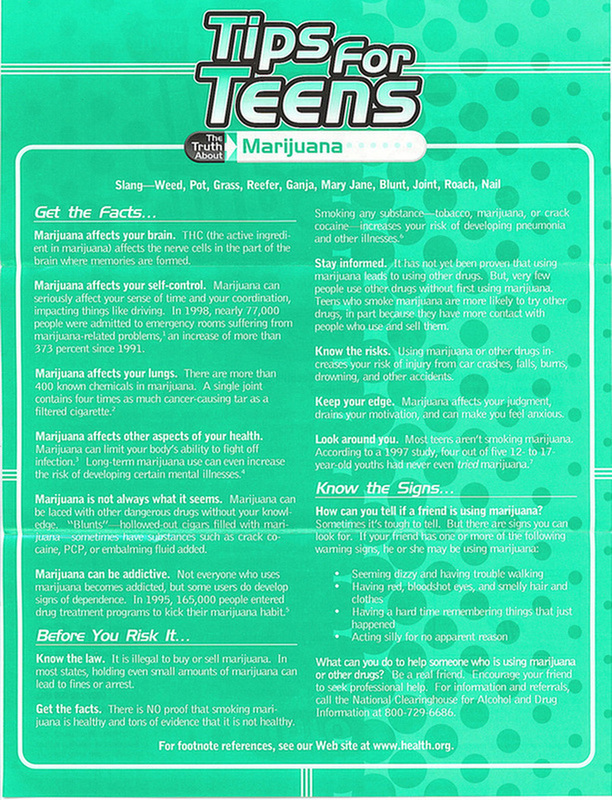 ~ The Elks National Drug Awareness Program strives to teach all children and parents about the dangers of illegal drug use and prevent the abuse of legalized and prescription drugs. As the largest volunteer drug awareness program in the United States, the program relies on state, district and Lodge volunteers to promote a drug-free lifestyle. By taking pride in America’s communities and youth, the program takes action against youth drug use through education and inspiration. ...to educate Every year, the Elks Drug Awareness Program hands out more than seven million pieces of anti-drug literature to parents, teachers and kids. The brochures are primarily distributed through the program’s 90 drug education trailers, which travel to community gatherings, such as fairs and sporting events. The Elks have also teamed with Marvel Comic Books to produce a book featuring Marvel superheroes and Elroy the Elk in a battle against underage drinking. Other educational materials offered by the program include prevention tools for parents, videos, coloring books, posters and public service announcements. ...to inspire from a young age, the Drug Awareness Program asks kids to think about what it means to be drug free. Through the program’s annual essay and poster contest s, kids can express their feelings on rejecting peer pressure. At events, including Red Ribbon Week ceremonies, Elks and their friends serve as role models who show kids that living drug free is the way to be.